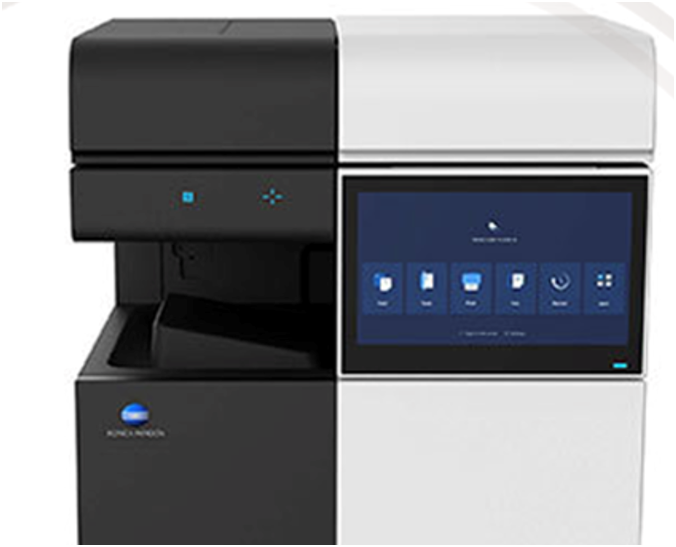 Introducing Konica Minolta Hub -The Sophisticated IT Solution | Industry Analysts, Inc. Workplace Hub from All Covered, a Konica Minolta company integrates all your customers’ IT into one system. It creates a robust and reliable infrastructure that they can forget about, so they can focus on more value adding tasks. It’s a virtual one-stop IT department that supports their business, whilst helping they manage their day-to-day costs. It gives customers a level of security and sophistication rarely found in small and medium sized businesses and is the first step towards their future of work. This entry was posted in All Covered and tagged all covered, IT Solution by IA Staff. Bookmark the permalink.